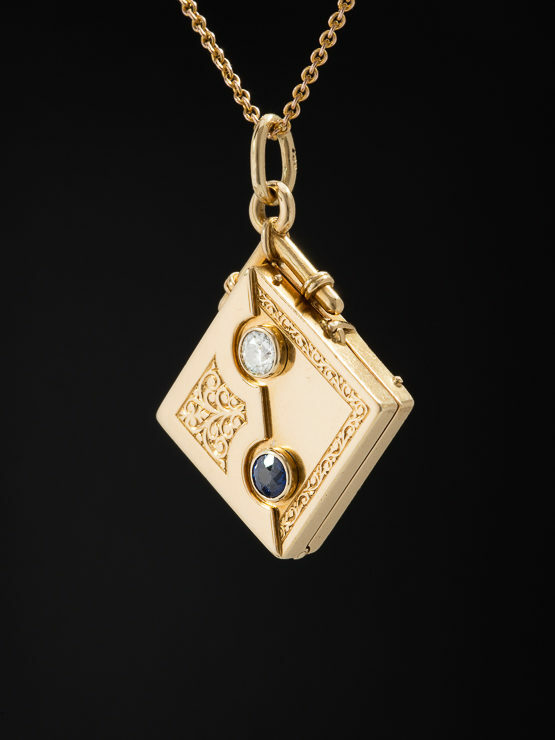 Secrets await, mysteries become unveiled, devotion and love manifest through time with this Art Deco natural sapphire and diamond locket pendant. 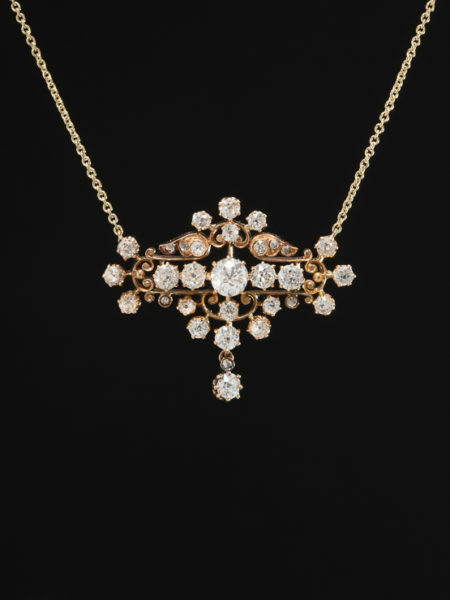 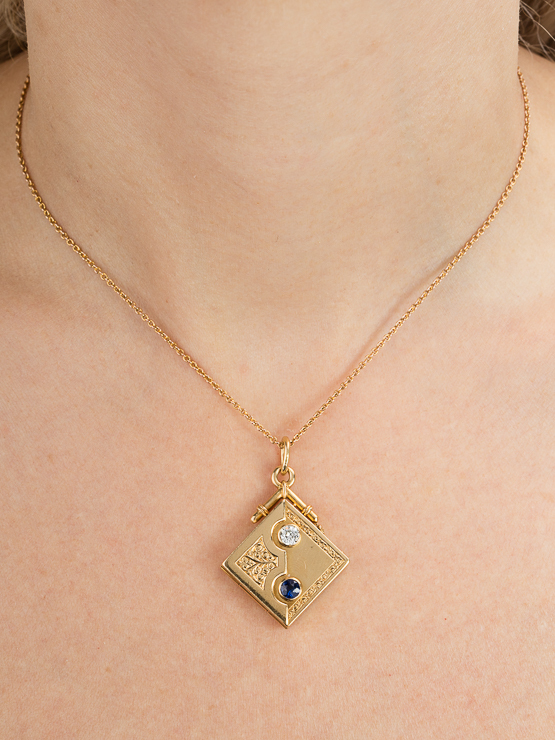 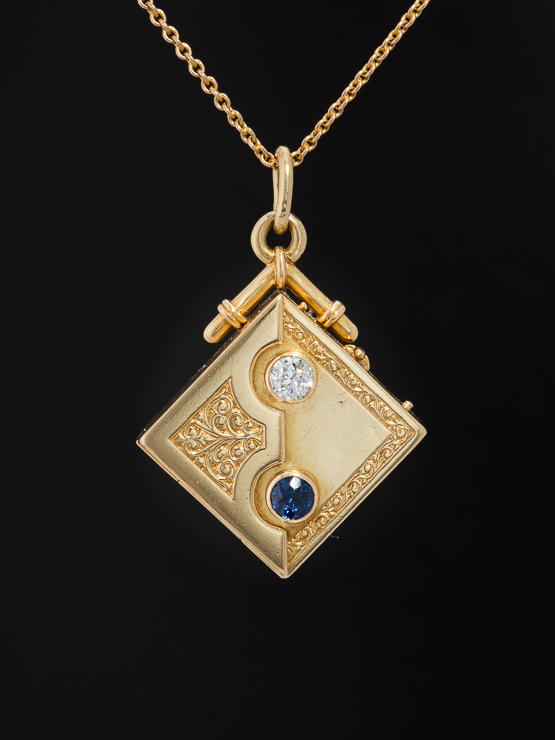 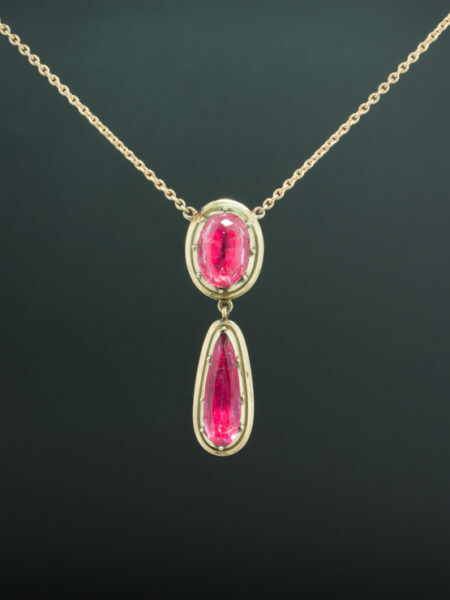 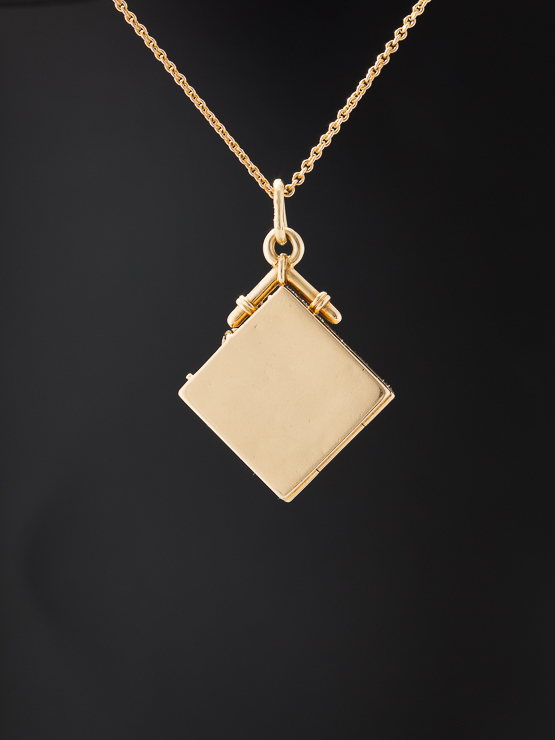 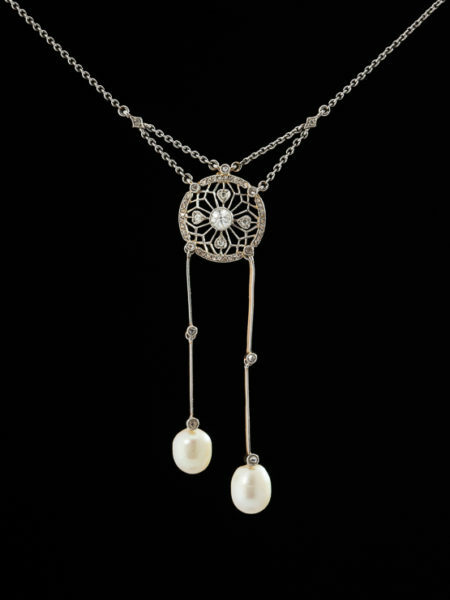 Combining sentiment and elegance here a chic gem set locket from early years of Art Deco era. 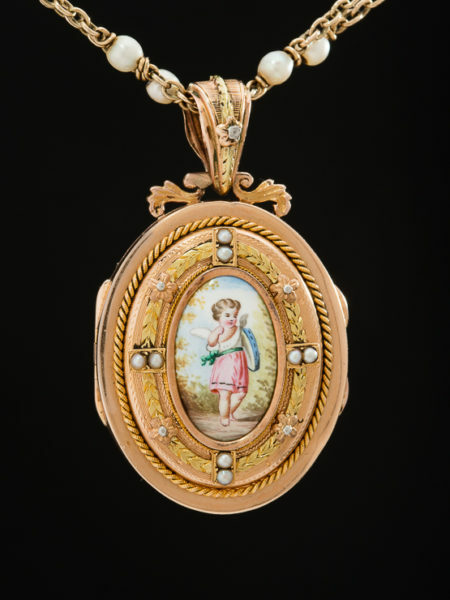 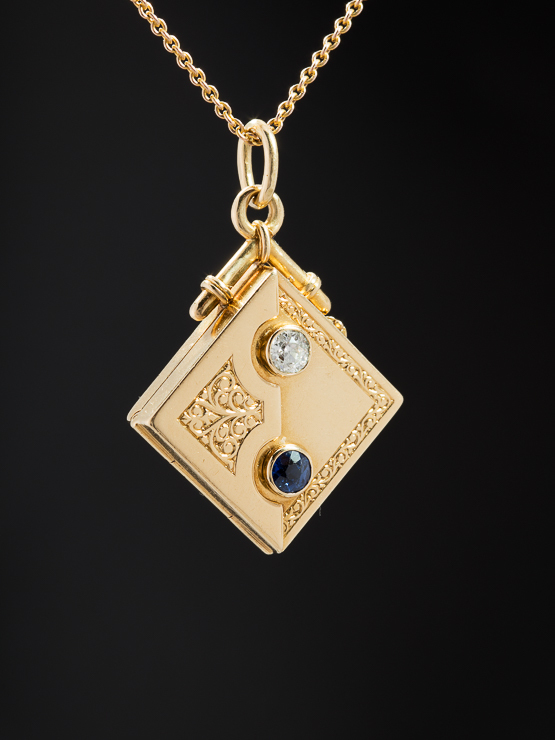 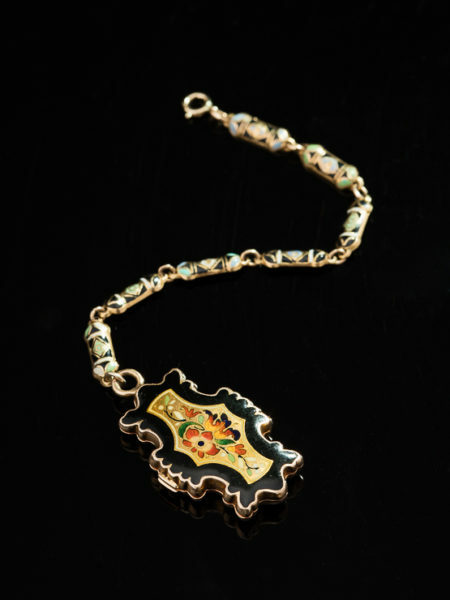 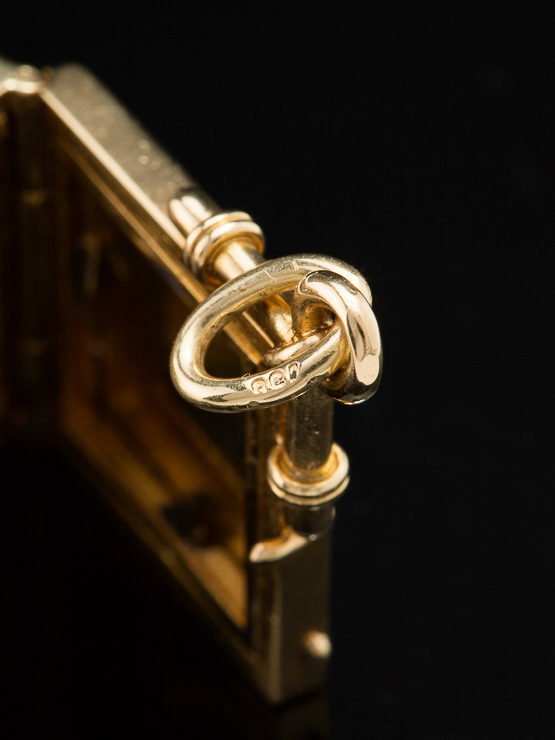 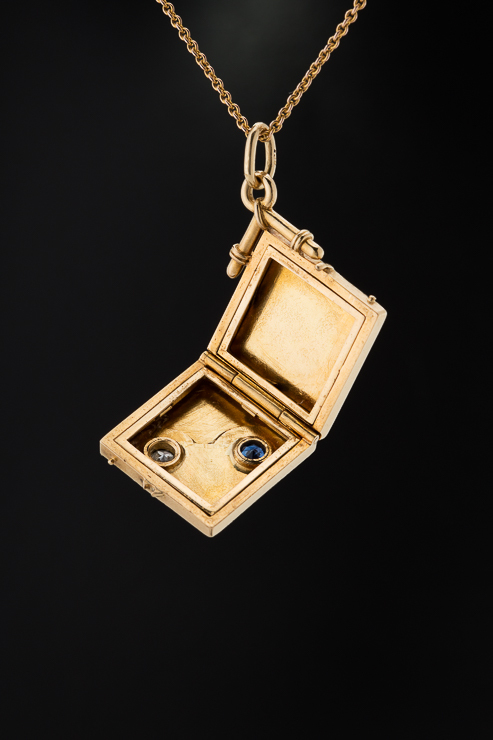 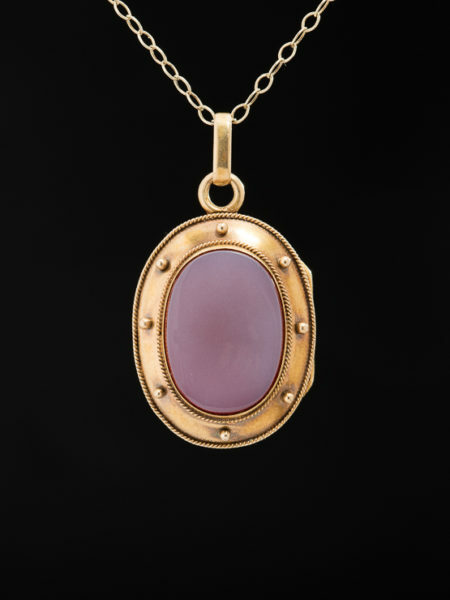 This particular locket pendant is referred to as a double box as it has two compartments, each with a rim, to hold remembrances, keepsakes or secret messages. The locket itself strikes a harmonious chord between the languid engraved motif and the sleek geometry,enhanced by a gem combination often used to symbolise romance and love. 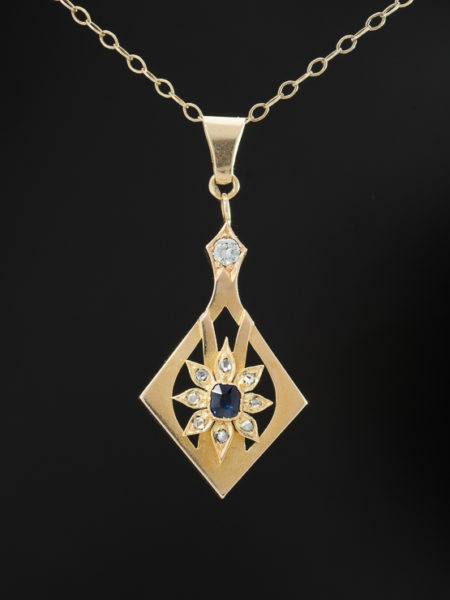 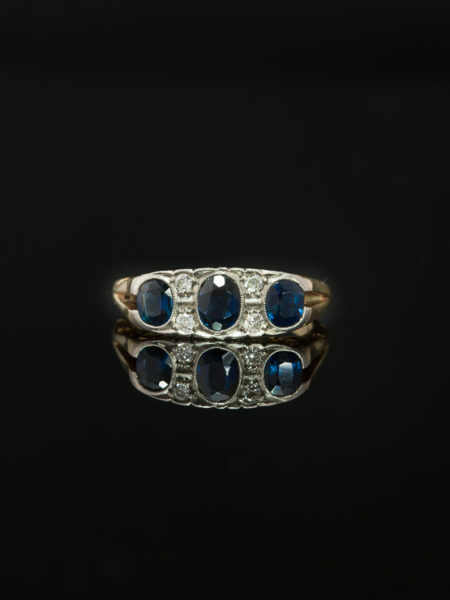 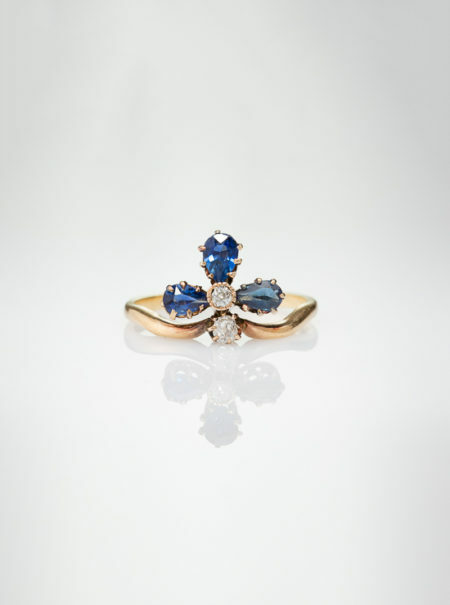 On the front we have a glowing round cut, vivid night blue natural sapphire of approx .60 Ct followed, in vertical orientation, by a sparkling old European cut diamond of approx .44 Ct of exceptional quality enhanced by a sophisticated combination of delicate engravings against a geometric play of shapes. 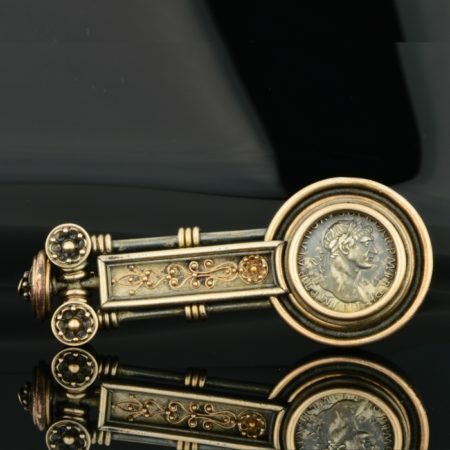 Heavy and luxurious, ornate with a stylized forms adding visual interest to the overall design. 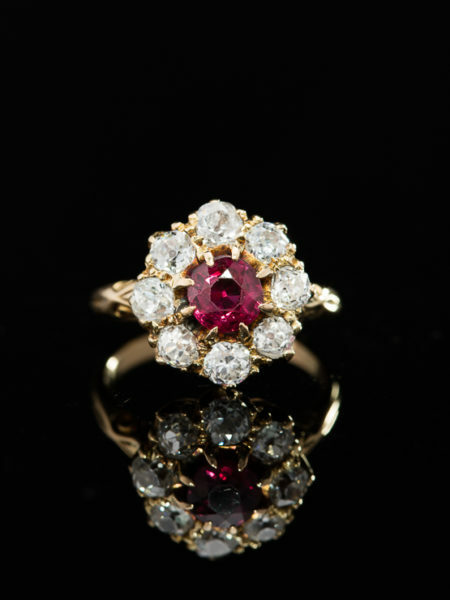 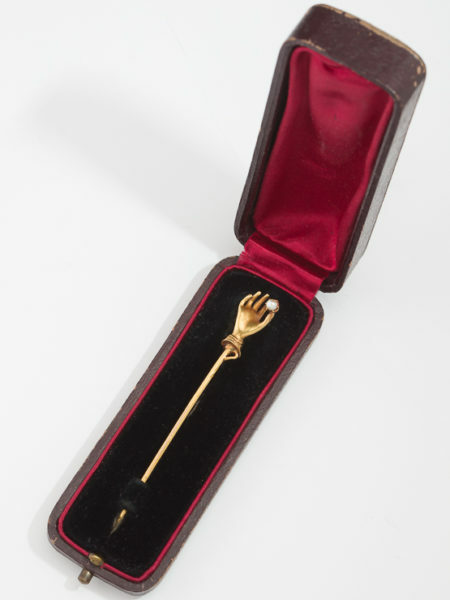 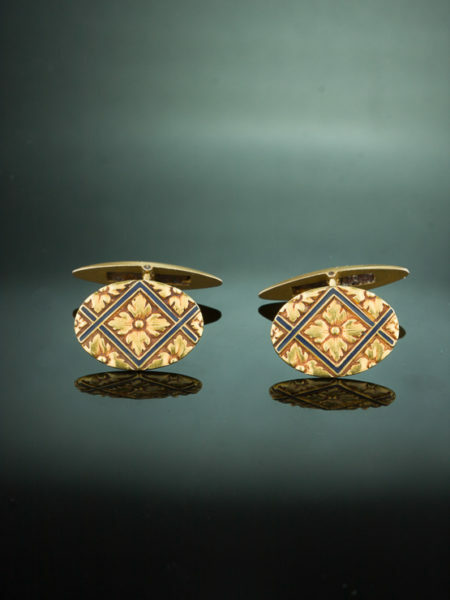 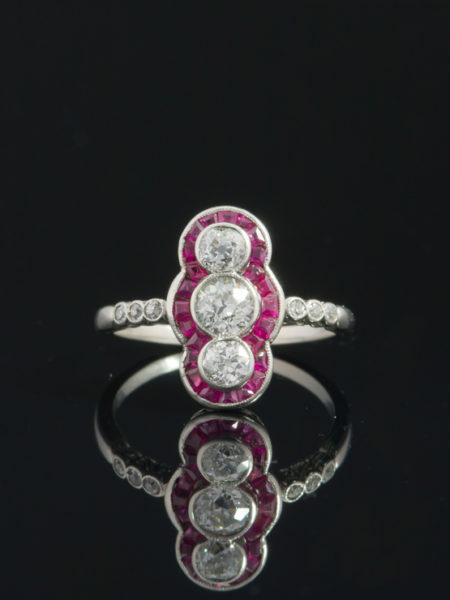 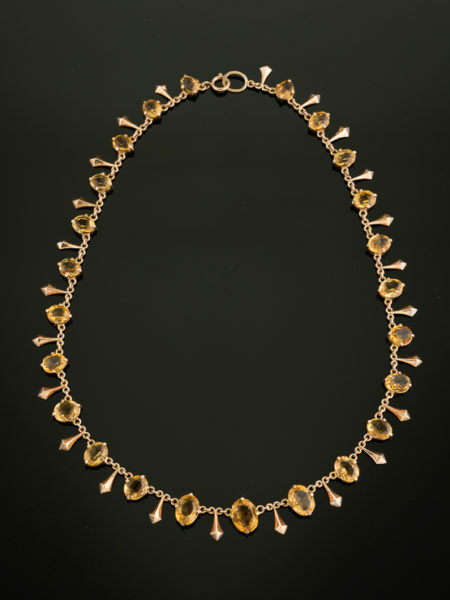 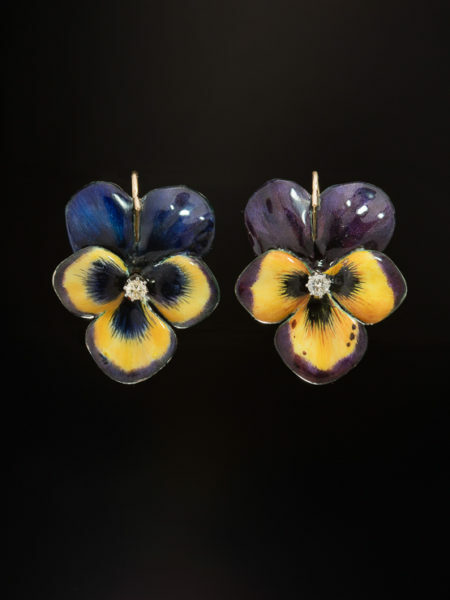 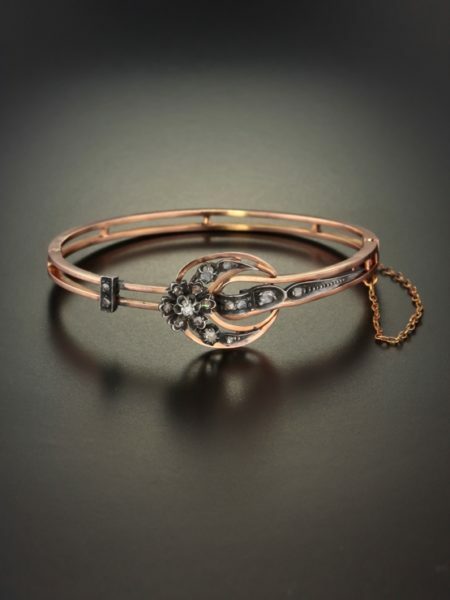 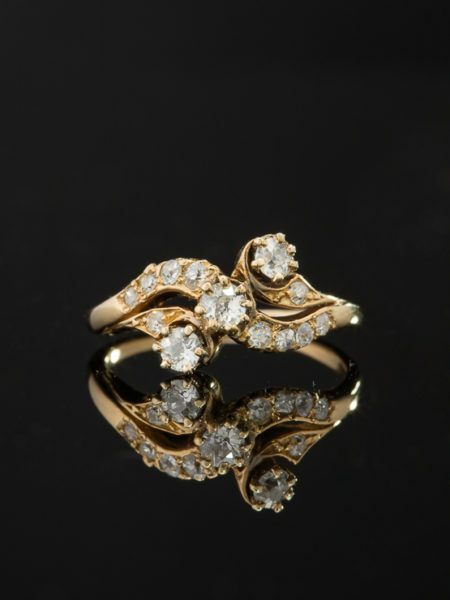 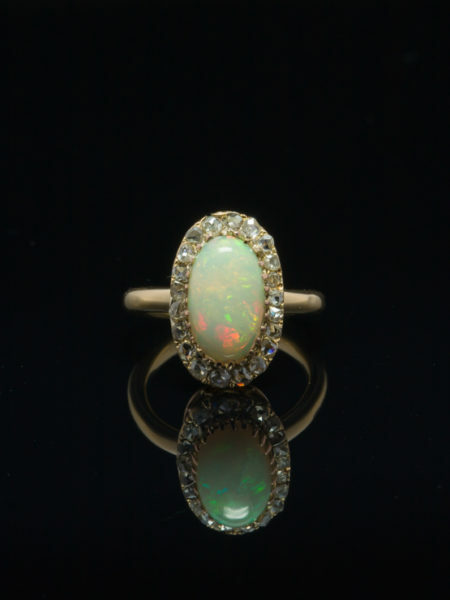 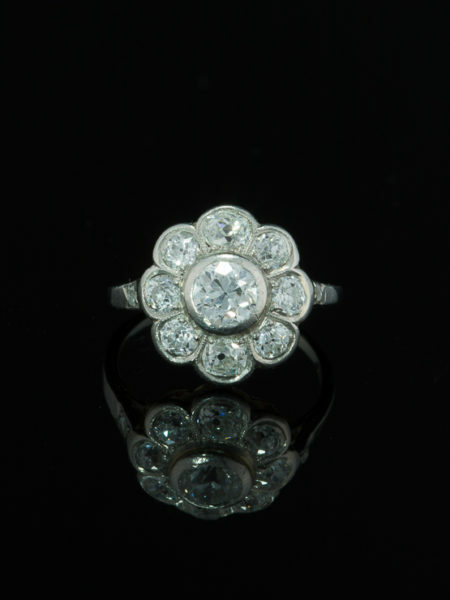 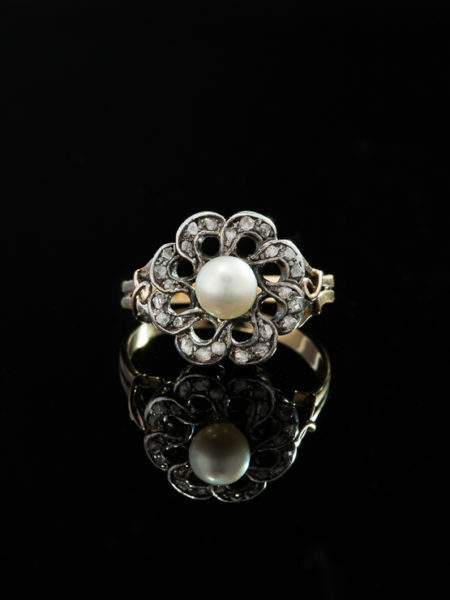 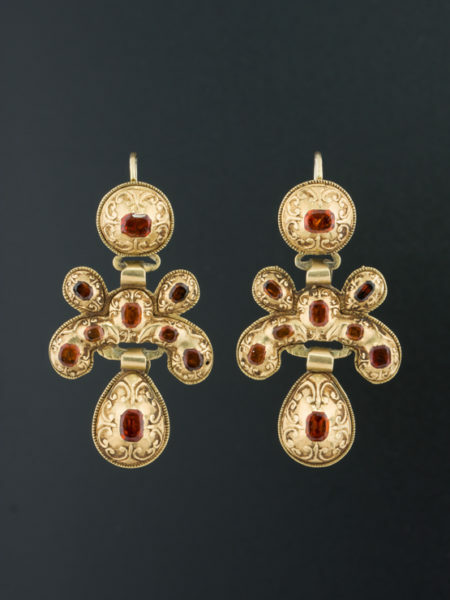 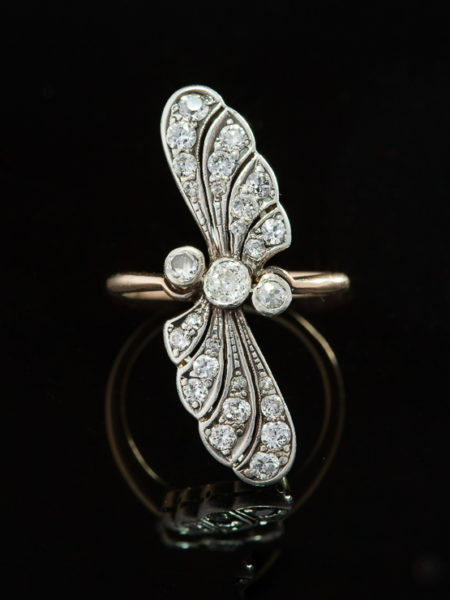 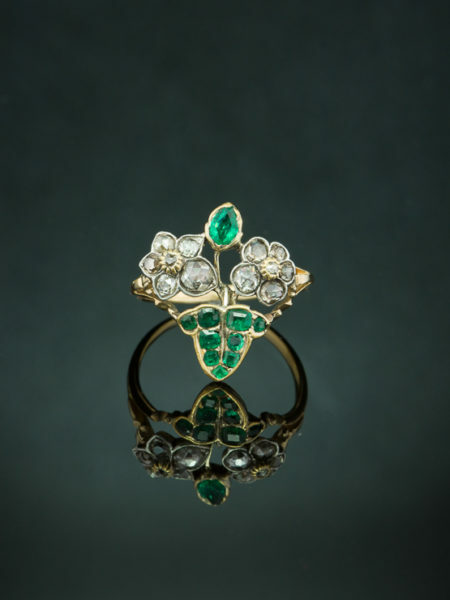 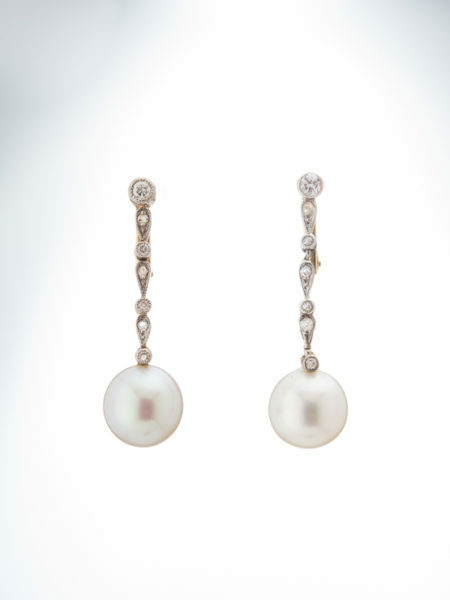 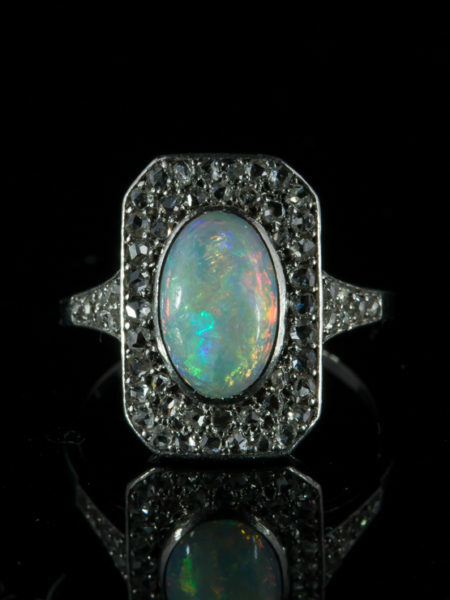 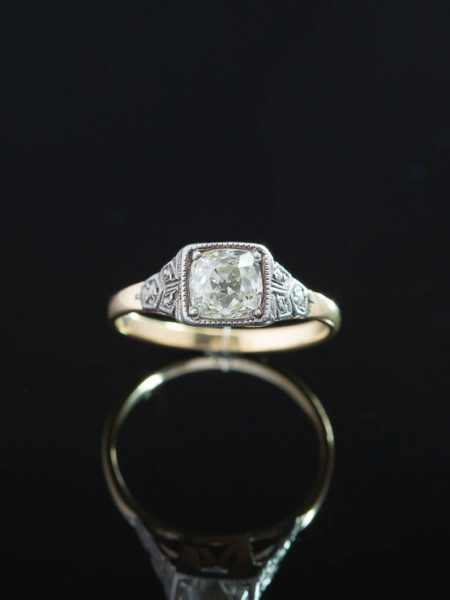 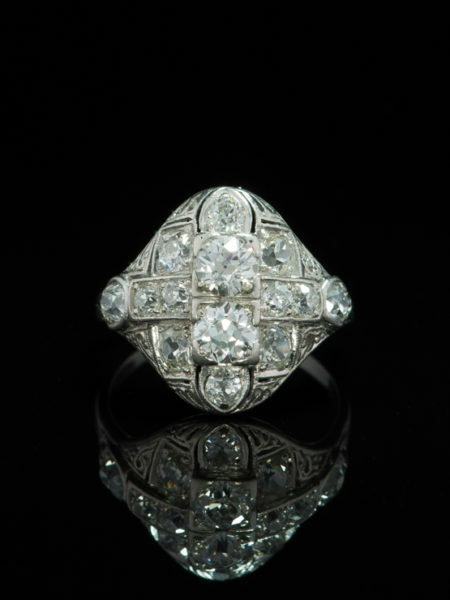 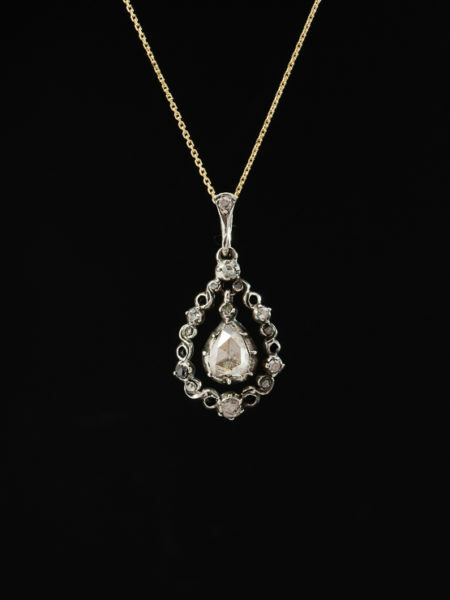 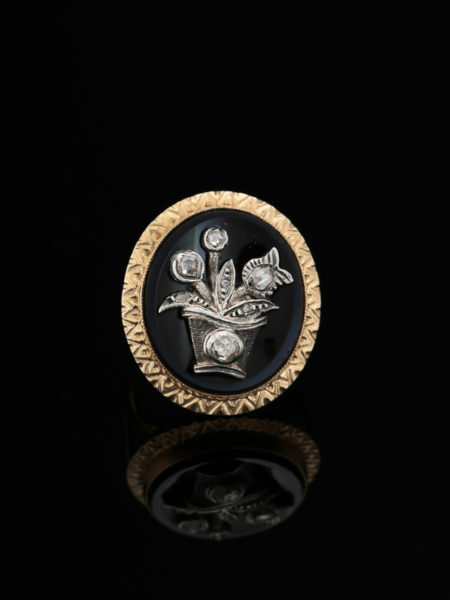 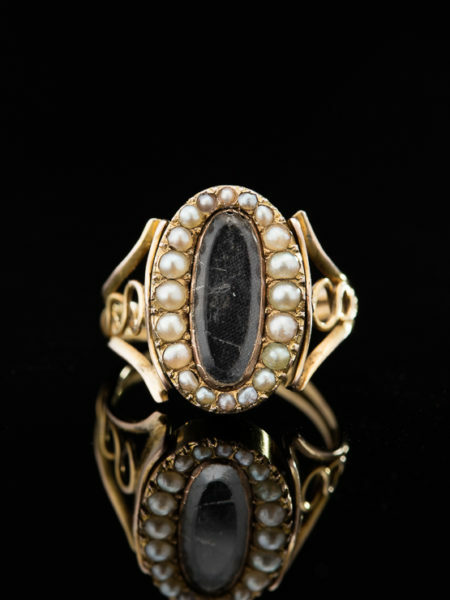 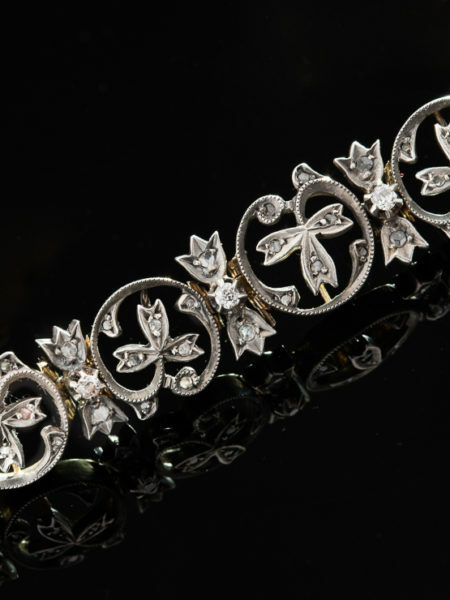 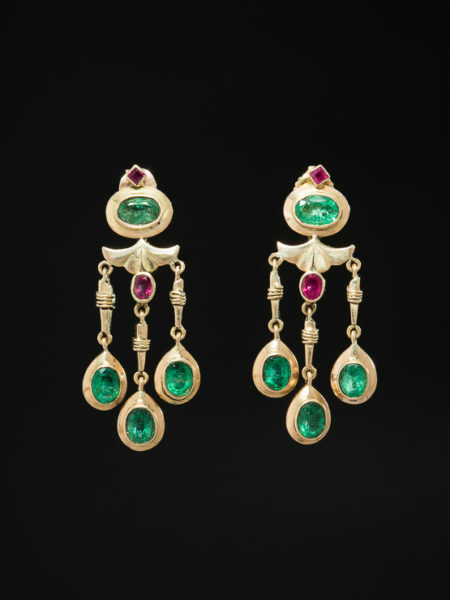 Artfully crafted in 18 Kt yellow gold during early years of Art Deco era, marked. 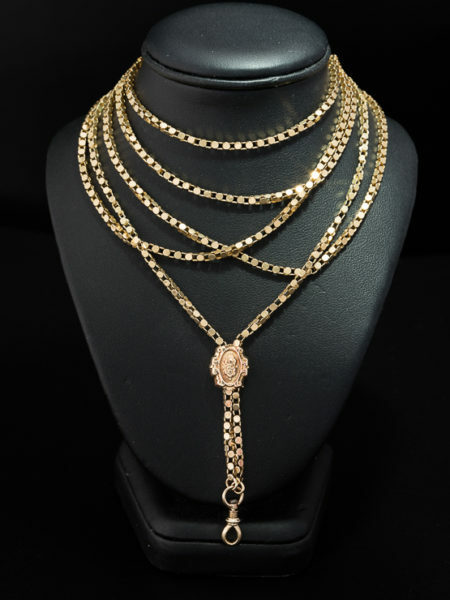 Perfect for him or her, great addition to any collection.